use hard cardboard for the corners and legs protection . d. please see packing detail from the pictures below. 3. Products serving all over the world. sample order is acceptable (4)What's your port9 Our port is QINGDAO port (5) Whats your warranty on mechanisms9 we offer 5 years warranty for the mechansim . 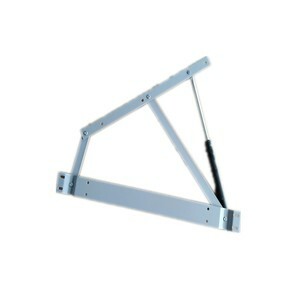 we use gas spring (6) Can you design according customer requestment 9 Yes. 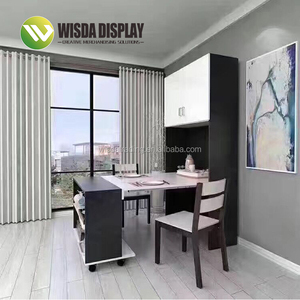 We can design according your size color and style Y ou can match bookcase, wardrobe, computer desk with wall bed as your room size and style. 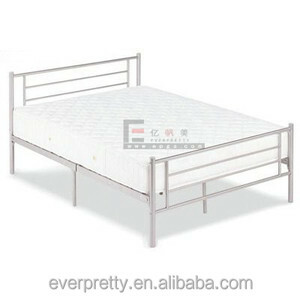 Strong metal bunk bed replacement parts, cheap used bunk beds for sale, latest double bed designs Item No. we have spent many hours talking to our suppliers about packing and shipping our products so they arrive safely. 6. Q: How can I contact you9 A: If you have any questions about an existing order including delivery and after sales, please send us a message. 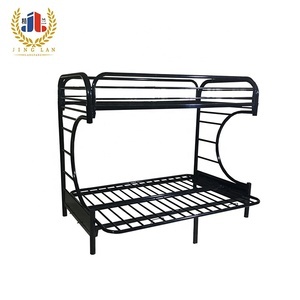 We are the professional metal bed designer and factory based in Tangerli town,bazhou city,Hebei province,China. We had more than 10 years experience at designing and producing metal beds which used to be exported to all over the world but mainly to Europe. 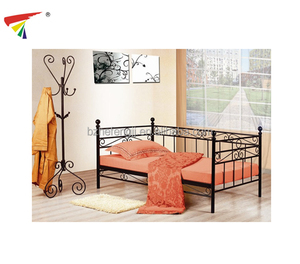 We have the ability to offer you new hot selling metal beds'designs and keep you good advantage in the market. Ten years of development, we have advanced equipment and rich work experience. We have to keep the traditional process based on the continuous development of innovation. All along, we have reliable quality, quality service, won the favor of customers. , so far we enjoy a good reputation and keep good relationship with all of our customers. We welcome customers from worldwide to visit and talk business with us and give us any good suggestion at any time. 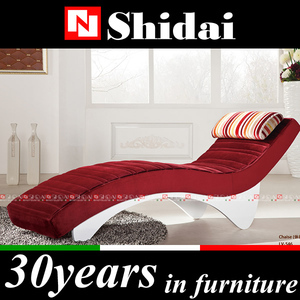 Our main products are sofa , bed , coffee table , TV stand , dinning set and so on. We supply special customized service, any size, style, color for each product. Sample: . We had got inspection by the third party, also pass BSCI certification c). Years of manufacturer experiences we are professional. d). Day Bed Parts has been an interesting product in the Beds market over the past year, and it was very popular in United States,Wales,Canada,Australia and India; As shown in the distribution chart, market shares of these countries are folowing: [ US:83.45%, GB:8.97%, CA:2.76%, AU:1.38%, IN:0.39%, other:3.05%]. 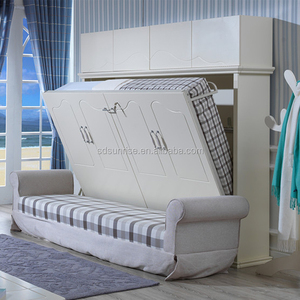 What's the trends of Day Bed Parts product's market in 2018 (Dec 2016 to Jan 2019)?we have studied one years data on online sales, global shipping, search, sourcing and requirements of following products Furniture. Library Furniture,Here is the report.During the research period (Dec 2016 to Jan 2019), the major trends are as following.